WINNIPEG - A former Manitoba NDP cabinet minister will carry the Liberal banner in the next federal election. MaryAnn Mihychuk won the Liberal nomination Tuesday night in the Winnipeg riding of Kildonan-St. Paul. She beat out longtime Liberal party member Victor Andres. Mihychuk was a New Democrat member of the legislature for nine years until 2004, and served for a time as minister for intergovernmental affairs and trade. She resigned in 2004 to make what would be an unsuccessful bid for mayor of Winnipeg. 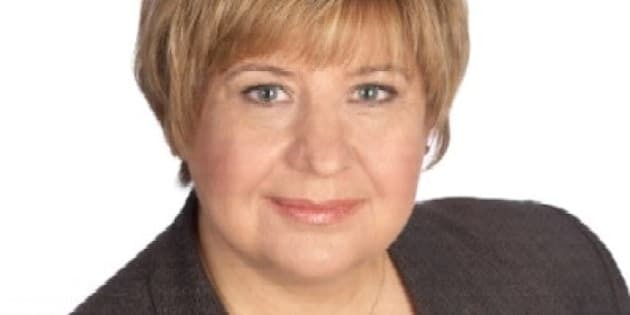 Mihychuk has said she was part of a centrist government and her views on the economy and social programs are in line with the federal Liberals.